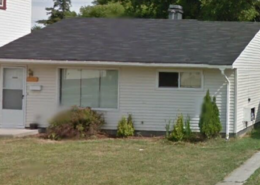 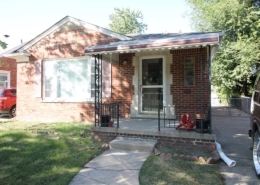 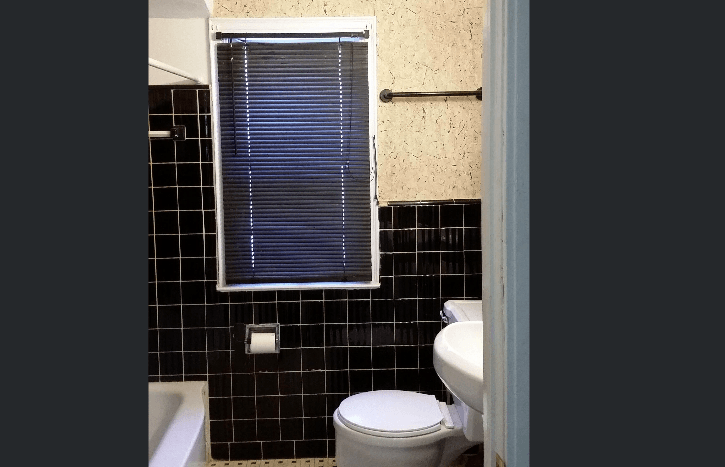 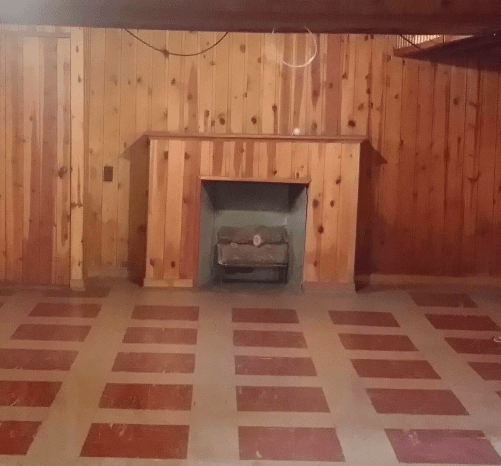 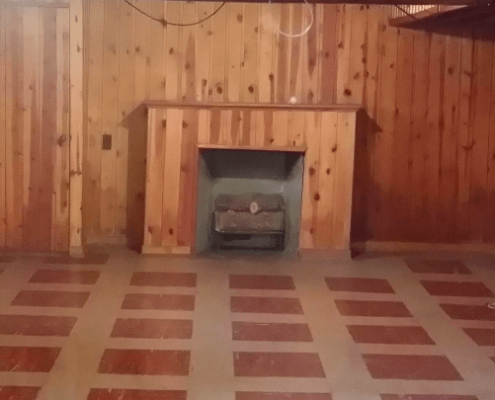 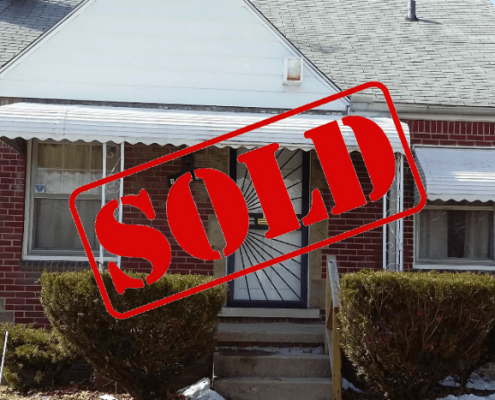 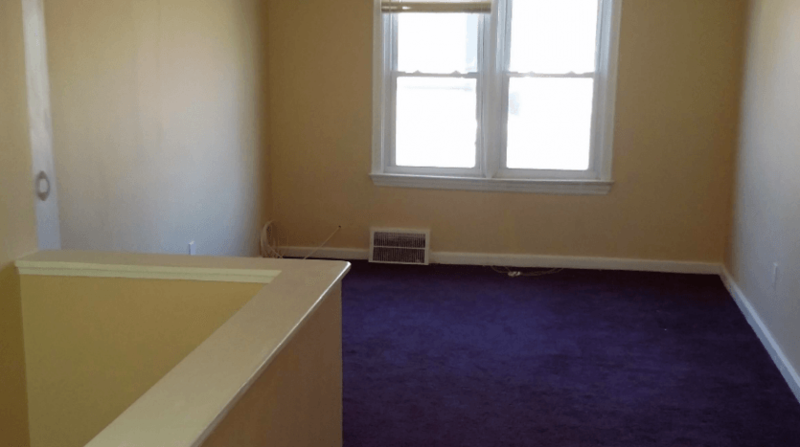 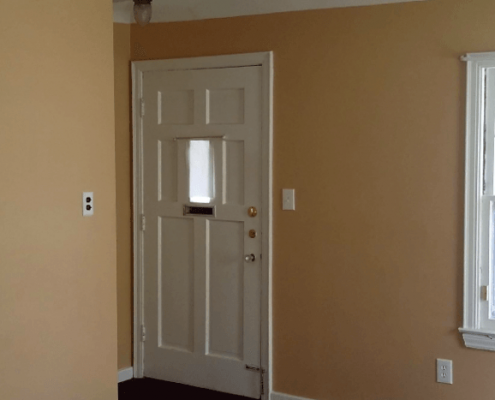 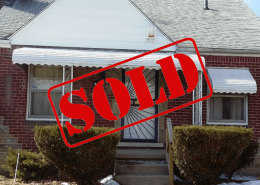 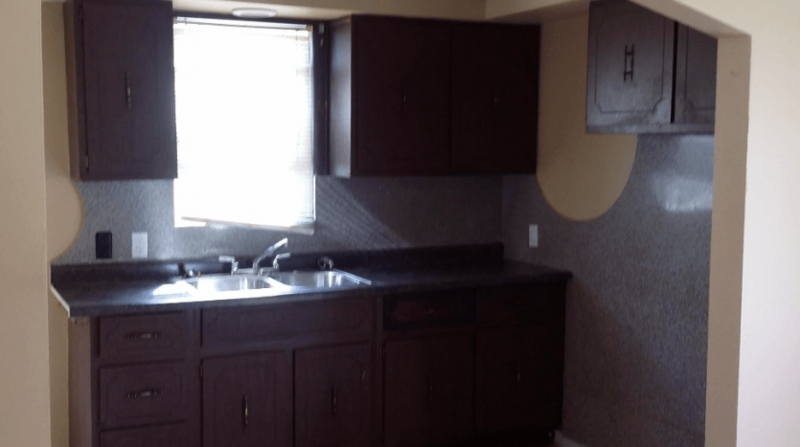 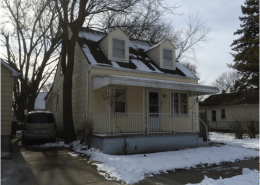 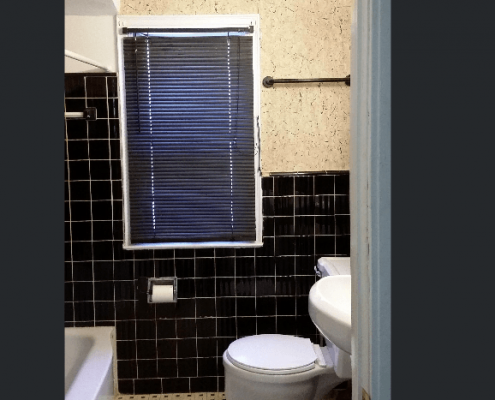 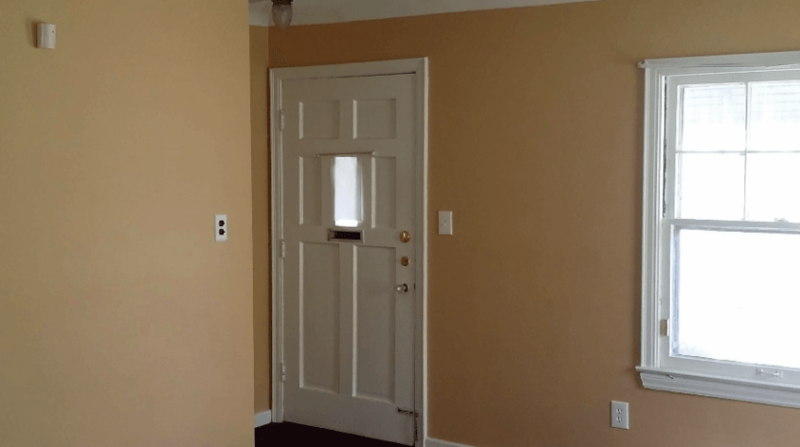 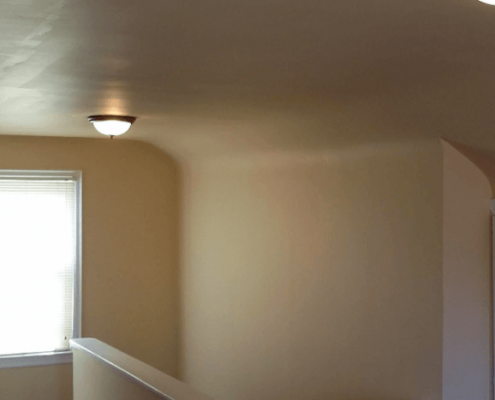 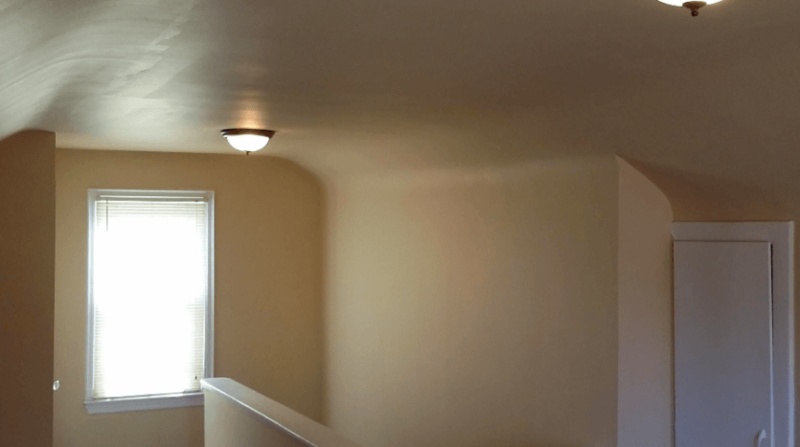 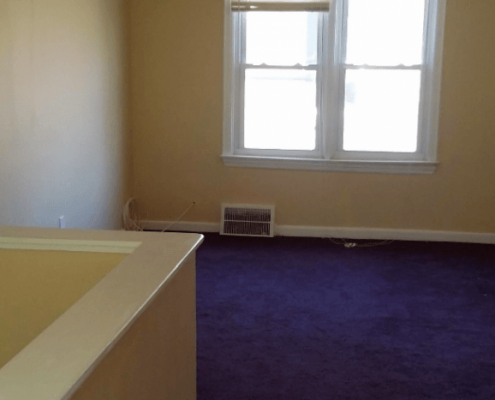 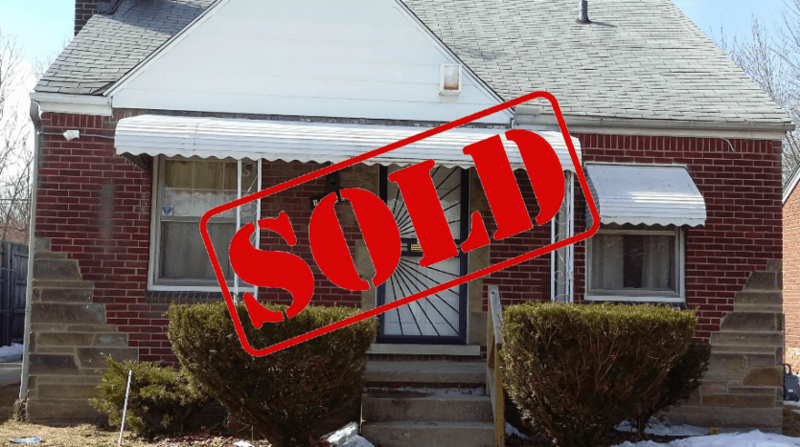 Gorgeous Brick bungalow in very sought after area of Detroit – Bagley! 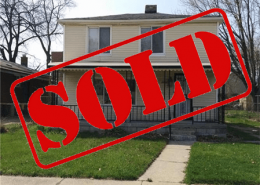 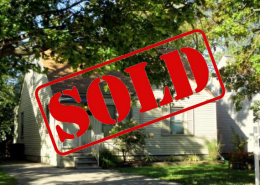 Properties in this area sell for well over $100,000 now and rising, and rentals are snapped up quick. 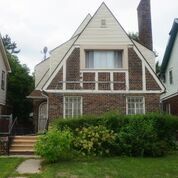 Currently tenanted with lease expiring end of August, this gives good opportunity to increase rental return. 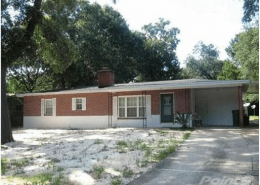 Average for the area for similar properties is over $820 per month. 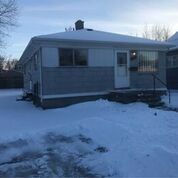 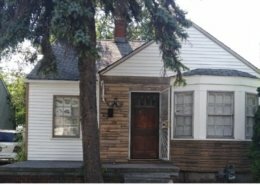 Fully renovated inside with beautiful yard, this 3 bedroom and 1 and a half bathroom home is an excellent cashflowing rental. 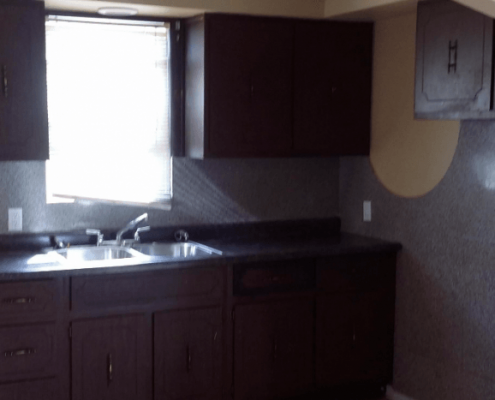 Contact us NOW for more information or pictures as this will go FAST!